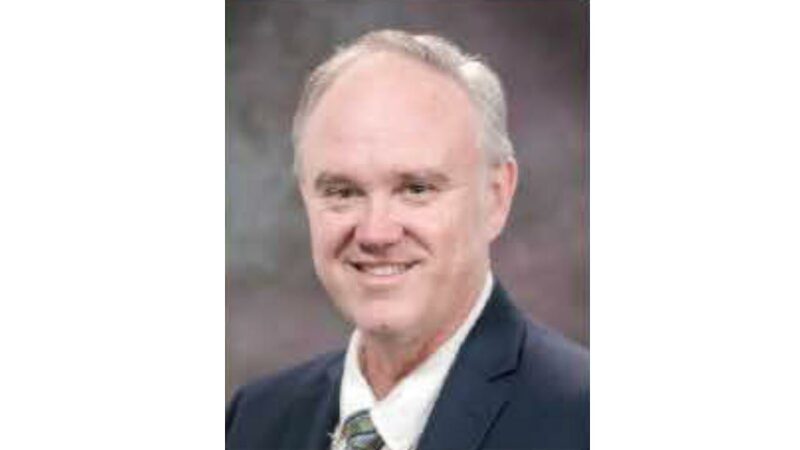 The Fresno Unified Board of Education named acting superintendent Bob Nelson as interim superintendent at a special board meeting Feb. 15. 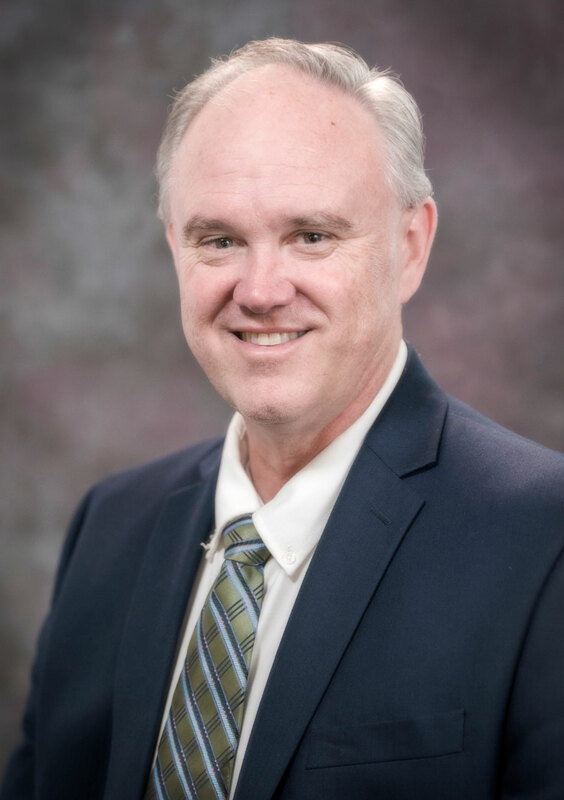 The board continues to move forward on a search for a new superintendent following its decision to buy out Michael Hanson's contract. Nelson has worked for the district for 20 years, most recently as chief of staff. He has also served as superintendent of the Chawanakee Unified School District. The board "looks forward to working with the community in a collaborative and transparent way on the search process for the next permanent superintendent" board president Brooke Ashjian said in a Jan. 30 statement. Nelson said that the work during the past 12 years created a firm foundation for continued stability for the district.